I need photos and signoffs? Do you install in my city? My client is asking for liability insurance and WSIB? What types of graphic and sign installations do you do? Call for a free quote today: 1.855.226.9219 Image Installers is dedicated to providing prompt, reliable high quality graphic installation services locally and cross-country. Discover the benefits of working with true professionals. Image Installers is the premier graphic installation company! Image Installers is dedicated to providing quality graphic installation services including local and cross-country planning and co-ordination, accurate and prompt installation by fully trained installers. We are your dependable and reliable installation company. Discover the benefits of working with the true professionals. 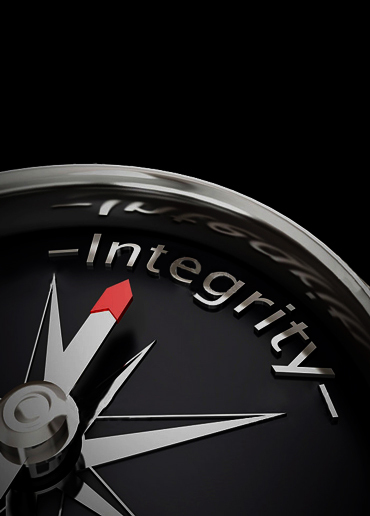 Integrity Matters! We do not print, we do not compete. Image Installers has an excellent record of on-time graphic installations, backed by a strong guarantee. We provide prompt and reliable graphic installation services. Image Installers' in-office, courteous customer service representatives manage our estimating and scheduling. They’re always ready to answer any questions you might have about your graphic installation needs, provide timely estimates and updates on your projects. Our professional and experienced graphic installers are fully trained and very experienced in every type of graphic installation, from window frost and decals to large hoardings and barricades to full vehicle, train and boat wraps. We carry liability insurance, WSIB, Aerial Lift, and Fall Arrest certifications. We have performed literally thousands of installations across Canada in our 15 years in business and we take pride in knowing we've got your covered! Unmatched time response to urgent and rush requests for estimates and graphic installations. Dedicated vinyl graphics installers in Toronto, Vancouver, Victoria, Montreal, Ottawa, Calgary, Edmonton, Winnipeg, Red deer, Lloydminster, Saskatoon, Kingston, London and many other cities.